A great high school is one thing. But a great high school that is next door to a recognized research university? Now that is something entirely different. Rather than approximating a college curriculum, students at the Waldorf School of Garden City can experience it firsthand. 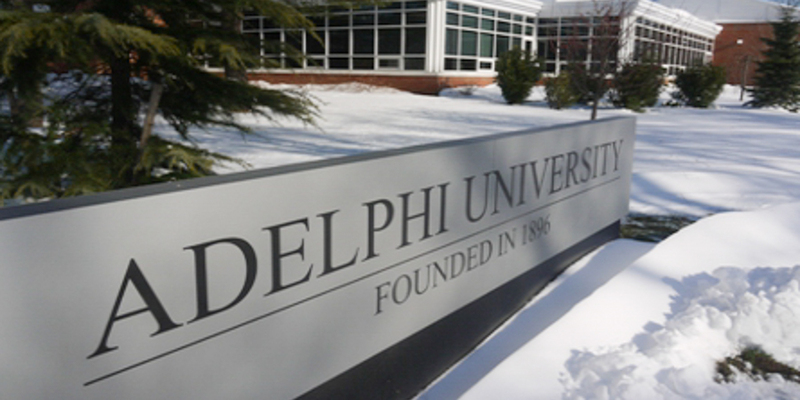 Leveraging our location directly next door to Adelphi University, we have a partnership with Adelphi University which makes available to our students, college courses on their campus. Our goal is to make sure that each student graduates armed with the creativity and intellectual capacity to acquire, analyze, and communicate complex knowledge. 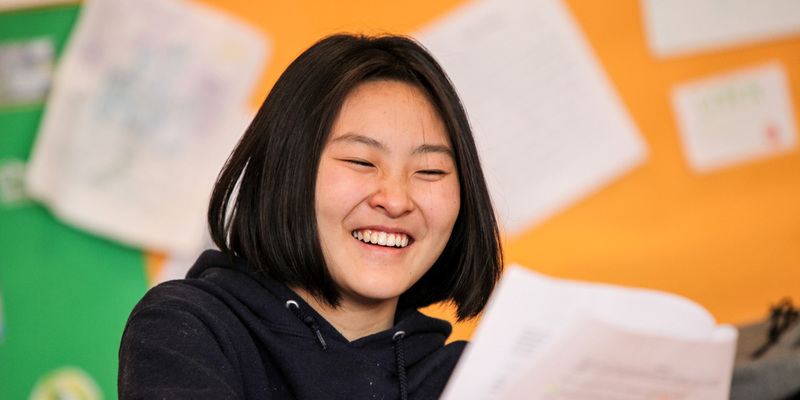 Through direct immersion, students can get a sense of what is required of them in a colleagiate setting, while still have the benefit of their mentors at our school. From making “gnome houses” in Kindergarten to building simple electric motors in 7th grade, recent Waldorf graduate Jonathan Gill has always had an interest in building things and learning how they work. The support and flexibility of Jonathan’s teachers, paired with his self-interest and passion for “all-things-science”, led Jonathan to Harvard University, where he began classes this fall. Thanks to the School’s partnership with Adelphi University, Jonathan was able to take science courses there beginning in 10th grade. “I was interested in physics and I knew that I wanted to study calculus in 11th grade,” says Jonathan. This prepared him for a summer of more physics courses at Adelphi and the chance to meet two physics professors — Dr. Sean Bentley and Dr. Matthew Wright. Jonathan began an independent research project with Dr. Bently, and the following summer, he was accepted into the prestigious Simons Research Fellowship Program at Stony Brook University, working in the Laser Teaching Center with Dr. John Noe and Professor Harold Metcalf. “This was a great experience and I met many like-minded students.” Finally, during his senior year at Waldorf, Jonathan took Mathematical Methods in the Physical Sciences and Linear Algebra at Stony Brook University.